Calgary Mayor Naheed Nenshi got some flak this week. He came to Vancouver on a trip organized by Calgary Economic Development, trying to lure some of the city’s top tech talent. He spoke at two events and heard from many about what might help draw some of that talent away from Vancouver. “We’re absolutely hearing about cost of living, particularly cost of housing,” Nenshi told Postmedia. That’s not a surprise. Yet Premier John Horgan condemned Nenshi’s attempt to “poach” our people, saying it spoke to a lack of economic development strategy at home. Outgoing Vancouver Mayor Gregor Robertson was pretty nonchalant about the whole thing, repeating his go-to line about Vancouver being a great place to live. 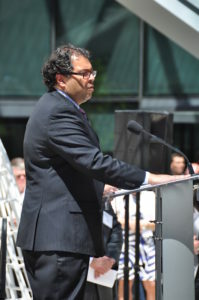 He also spoke to the success of the region’s tech sector, which isn’t without merit: of course, that’s why Nenshi came here in the first place. But if we want to stay in the game, we need to work to stay competitive. Hanging back and talking about our ocean and mountains isn’t going to work forever. Tech is a sector that moves very quickly, and if the grass is greener somewhere else – they’ll likely go. The irony is that we are spending a pretty penny cultivating talent. 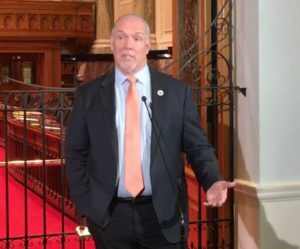 In May, Premier Horgan announced his government was committing more than $120 million to grants, research projects, and scholarships for the tech sector. If suddenly, all that money was bearing fruit in another province – he’d have some answering to do. A pretty city and workplace perks are not enough to keep top talent here, in tech or really any other industry. 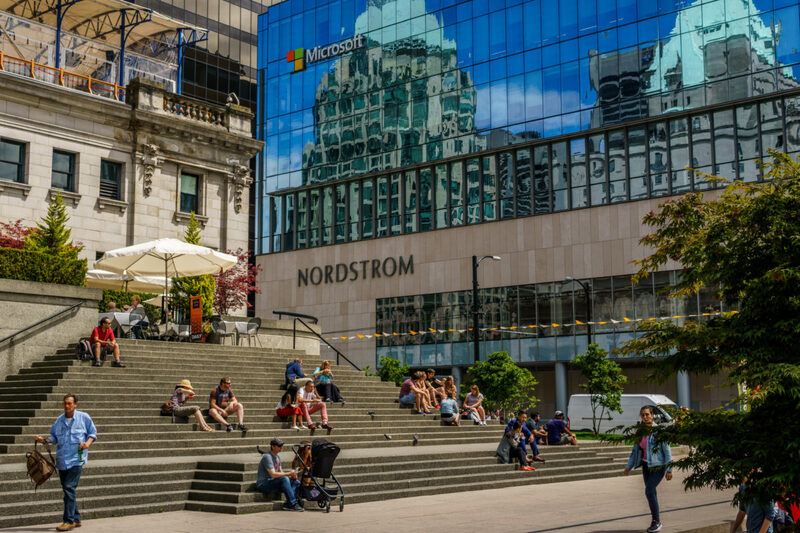 Vancouver is already seeing much of its top tech talent move south to Silicon Valley. A Munk School of Global Affairs Study through the University of Toronto found that one in three students from our top three universities in science, tech, engineering and math, or STEM, were working outside of Canada. 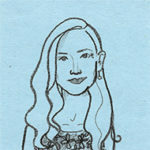 Vancouver can’t afford to be complacent. Incoming Mayor Kennedy Stewart should take a page from Nenshi’s playbook as should incoming mayors of neighboring municipalities. First, address affordability – and then go out and sell this city to anyone who will listen. Investing in talent at home is a great start, but to keep them here, we need to follow through. Maybe a little poaching mission of our own is in order. I’m sure going in the middle of Calgary’s winter wouldn’t hurt.